Rain-shmain, a grey dreary day didn’t stop us from exploring and having fun finding some new spots for Langlie and Joe’s mountain engagement shoot. We took advantage of the last couple of days of fall colors and then went up into the mountains afterwards, and I love the combination that they have in their gallery. 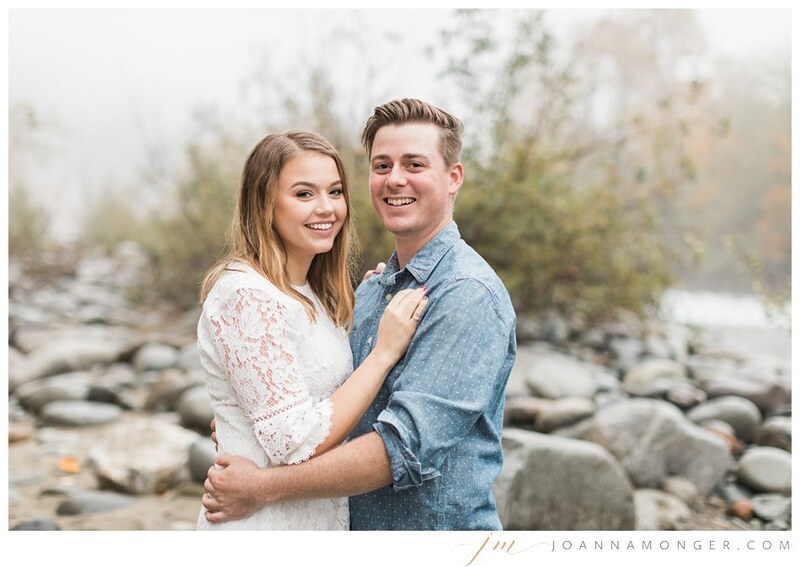 These two love birds are getting married next summer at Maroni Meadows in Snohomish and I am the lucky one who gets to be there to photograph it, and I can’t wait. It’ll be here before we know it! !